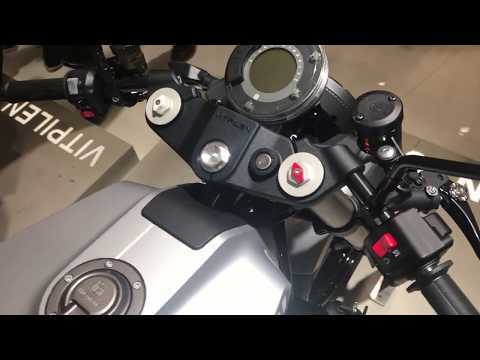 Sound | So klingt die Husqvarna Vitpilen : Last year at EICMA, Husqvarna teased a 701 tally of its Black Arrow, the Svartpilen. This year, Husky confirms that the flat-track-inspired machine will be a production model in 2019. 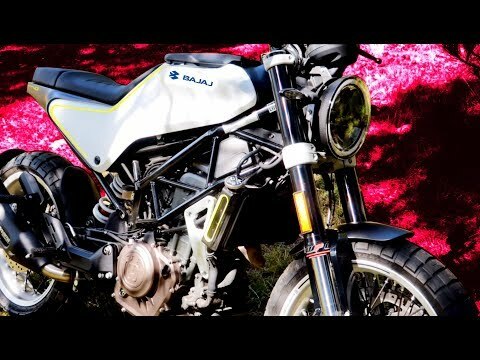 This follows a trend for Husqvarnaactually releasing production versions of concept machines it shows at international motorcycle shows. 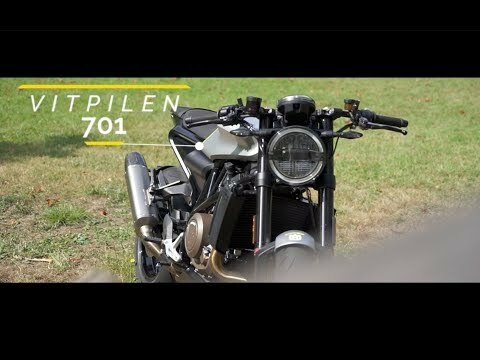 First it was the Svartpilen and Vitpilen 401 concepts in 2014 and the Vitpilen 701 concept in 2015, every three of which eventually made it to showroom floors a few years later. As a side note, I wish this continues bearing in mind the recent Aero caf concepts, but I digress. 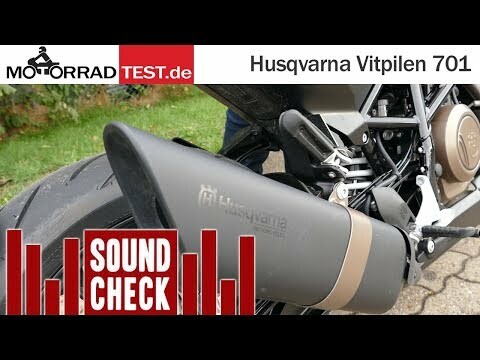 Test zur Husqvarna Vitpilen : https://www.youtube.com/watch?v=SXgv_ITsT-M. 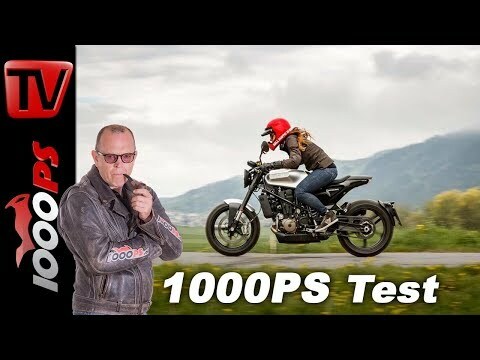 Previous post Triumph Rocket TFC und Thruxton TFC – brandneue Edelbikes der Briten!